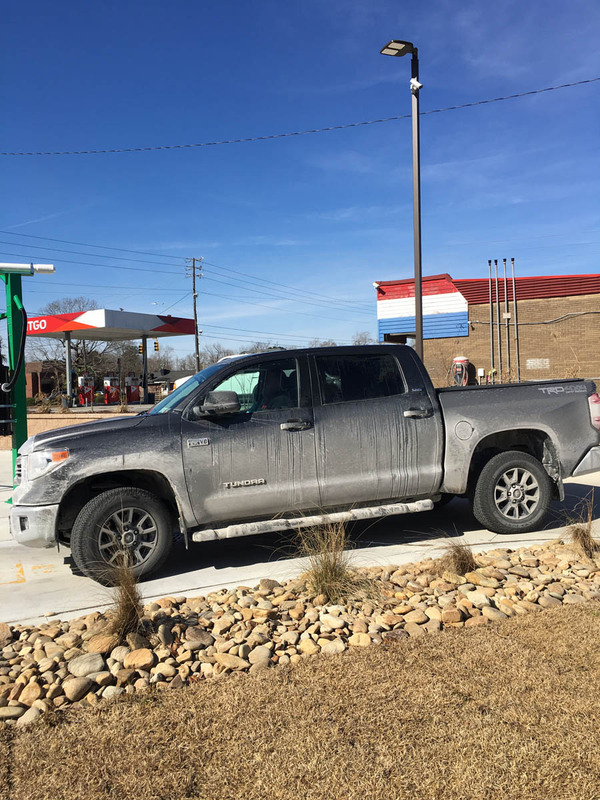 Driving conditions and seasons call for different types of car washes. 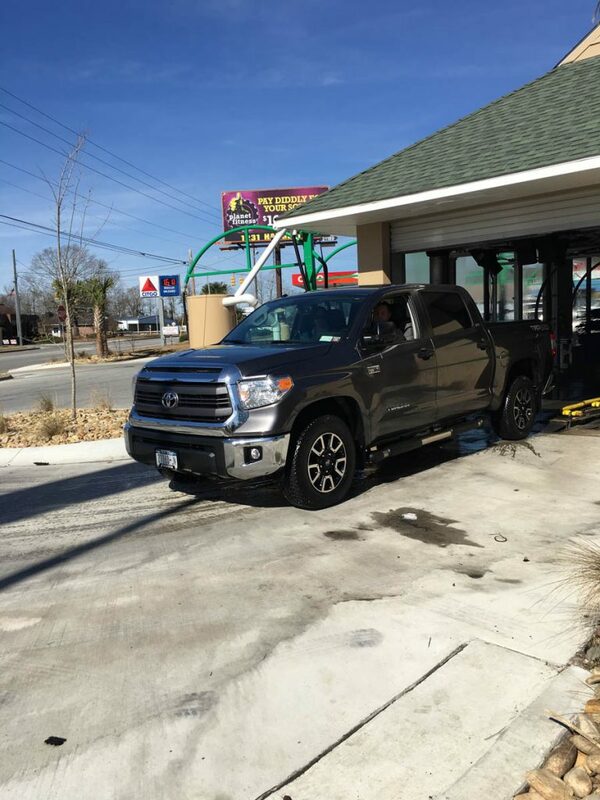 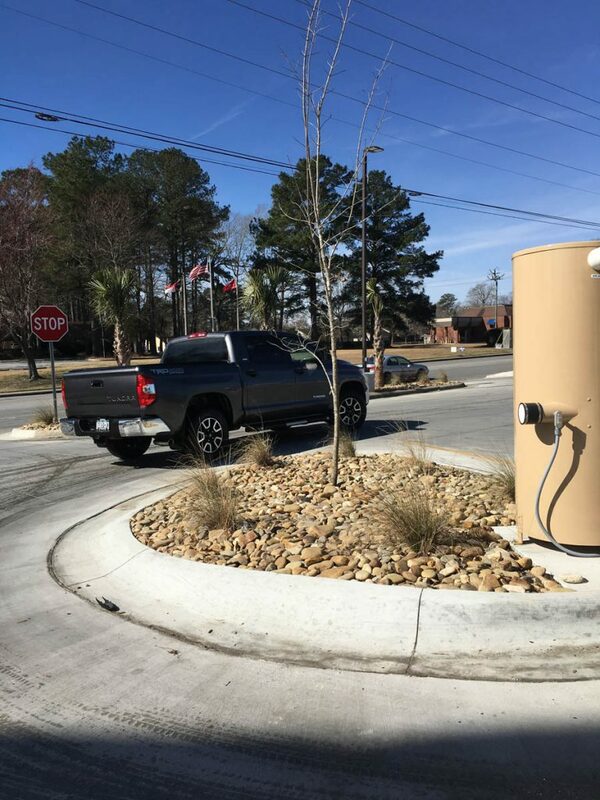 With our 4 different services, our car wash in Jacksonville offers a full range of car wash services. 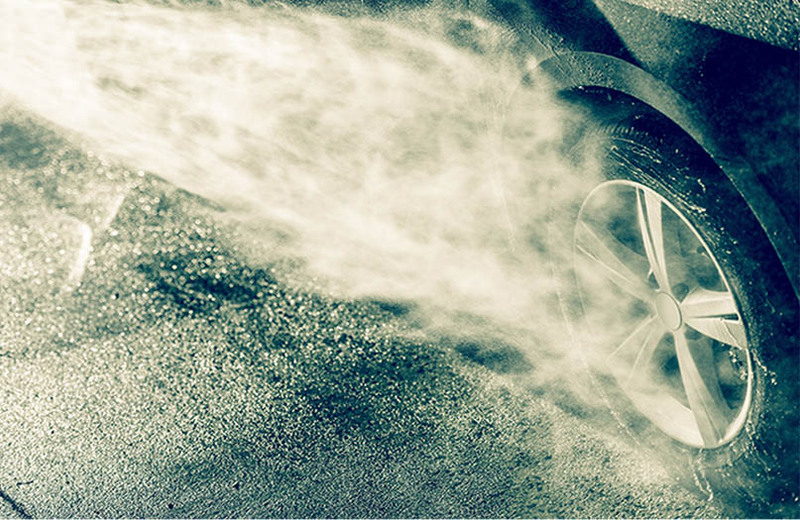 Whether you choose the Elite Express Wash or the Platinum Elite Wash, you are sure to find what you need. 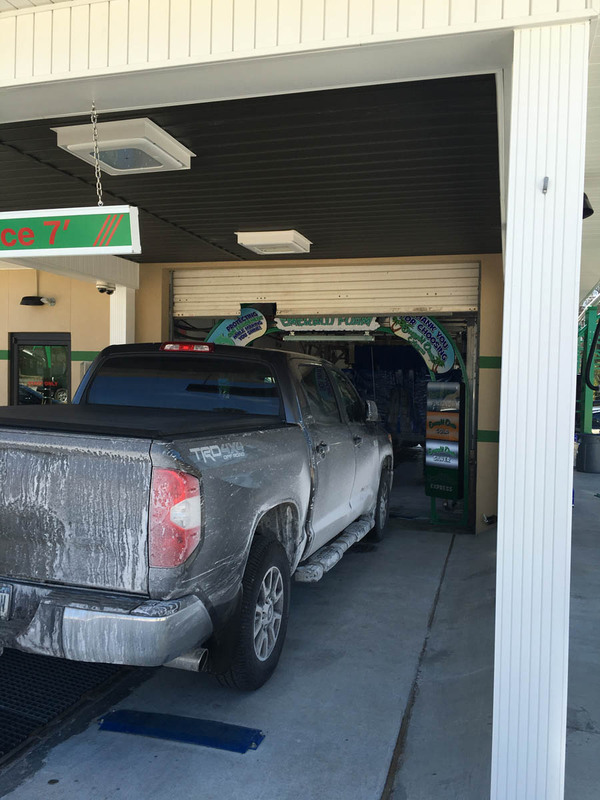 Don’t forget about our 24 hour car wash locations.